The $240 bln retailer is replacing Chairman Rob Walton with his son-in-law. That’ll rile investors pushing for independent oversight. Greg Penner has a solid business background – and the family owns half the company. But Penner needs to prove he can get Wal-Mart back on track. 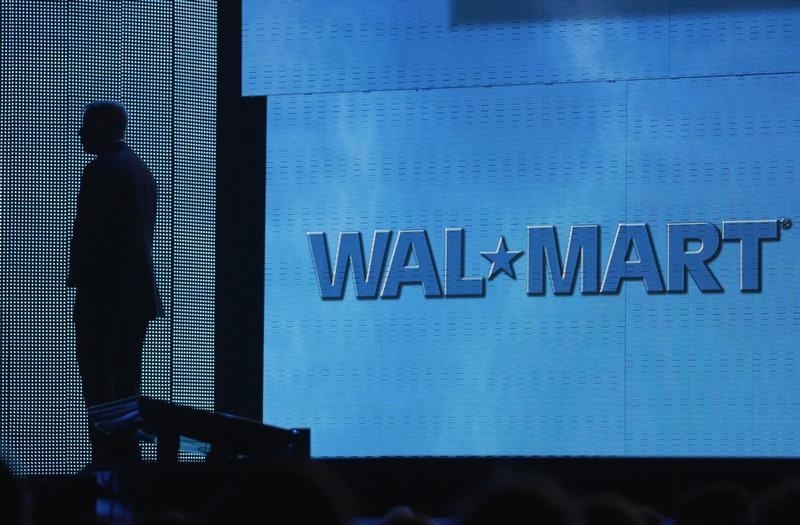 Wal-Mart Stores on June 5 named Greg Penner as chairman. Penner, 45, is the son-in-law of retiring Chairman Rob Walton and the grandson-in-law of the $240 billion retailer’s late founder, Sam Walton. Penner is married to Carrie Walton Penner, Rob Walton’s daughter and granddaughter of Sam Walton. Penner has been a member of Wal-Mart’s board since 2008 and was named vice chairman last June. He started his career as an analyst at Goldman Sachs and served in a number of management roles at Wal-Mart, including chief financial officer of its Japan operations. In 2005, Penner set up Madrone Capital Partners, an investment firm linked to the Walton family. Madrone is an investor in several Silicon Valley startups, according to CrunchBase.